If you wear eyeglasses, you know how important it is to get the right look for the image you want to project. From fun-loving to intellectual, eyewear styles can enhance your eyes, brows, and overall face to go with whatever fashion trend you are wearing. That is why it is often helpful to buy glasses online ( so many options!) so you have more than one pair of glasses on hand to go with a variety of looks that will match your mood on a given day. However before you snag a pair of shades online, at least make sure you try them on virtually at the very least. If possible find the pairs you like online and find a retail store that carries them physically to make sure your purchase is what you expect. If you are ready to have fun, pick out a pair of oval-shaped shades supported by a wire rim frame to go with your casual style. Your eyelashes can be lengthened in a fun-loving shade like blue or violet to go with a pair of eye shadows like cream and aqua that will make your eyes pop, no matter their color. Rosy cheeks and lips will finish your eye-catching look that is great for sports events, parties, and social gatherings of all kinds. When dressing for a professional job, make sure your eyewear and makeup project the look that will get you noticed by the right people for the best reasons. A pair of square or rectangular glasses in dark or tortoiseshell frames will help to make you look wise and ready to tackle any projects that come your way. Pastel eye shadow with medium-length lashes that are textured with brown or black mascara will consolidate the impression that you are ready for work while maintaining your feminine distinctiveness. Natural foundation with a soft tint to the cheeks and lips add to the polished look you are coordinating for daytime appearances. For events that invite your creative side to come out, you can afford to be a little more daring with your makeup and eyewear. Try a shade lighter or darker of foundation as long as it still looks natural. Brush your cheekbones with a unique shade of blush, such as gold or rust, to accent your progressive, fashionable outfit. Line your eyes with a coordinating pencil or liquid or dot liner in the spaces between your lashes. Add extension lashes for a noticeable difference and brush them with a unique shade of mascara, such as midnight blue or violet. For eyewear consider tinted lenses that are circular, rectangular, or square, perhaps oversized or undersized, with no frames, clear frames, or colored frames that match your cosmetics and go with your outfit. Pull out the stops for your special celebration, whether it be a holiday, a birthday, or a special event like a wedding, cruise, or concert. Make it memorable by wearing a lightly tanned foundation accented by plum cheeks and lipstick. Apply gold eye shadow and consider wearing a faux nose jewel or brow jewel. Depending on the tone of the event, you can wear sequin dots in gold or a coordinating shade above your eyebrows, which should be plucked neatly and brushed with a soft brown shade. Add a rich brown eyeliner to enhance the gold shadow, and for your lash extensions apply gold-tinged dark mascara, or tip the ends with golden eye shadow. Eyewear can be slender rectangular lenses in clear or light-colored frames, perhaps with gold edging. Eyewear can complete your look, no matter the occasion, to consolidate your cosmetic effect and make your eyes stand out. Since most of us play a variety of roles and attend numerous events of different kinds, it is a good idea to have more than one pair of eyeglasses that can complement a differing look. Eyeglasses definitely make or break a mood. If you want some tips on how to find good quality glasses and other things this time of year you can start by checking this article out. Paisley Hansen is a freelance writer and expert in health, fitness, beauty, fashion and dabbles in photography in her spare time. She currently works providing copy and content for The Front and when she isn’t writing she can usually be found reading a good book or hitting the gym. For the past few months I’ve been testing and loving some new products from MUD (Make-Up Designory); which were sent to me for review purposes. I am already familiar with the brand and have posted about them here: Cover Me in MUD. 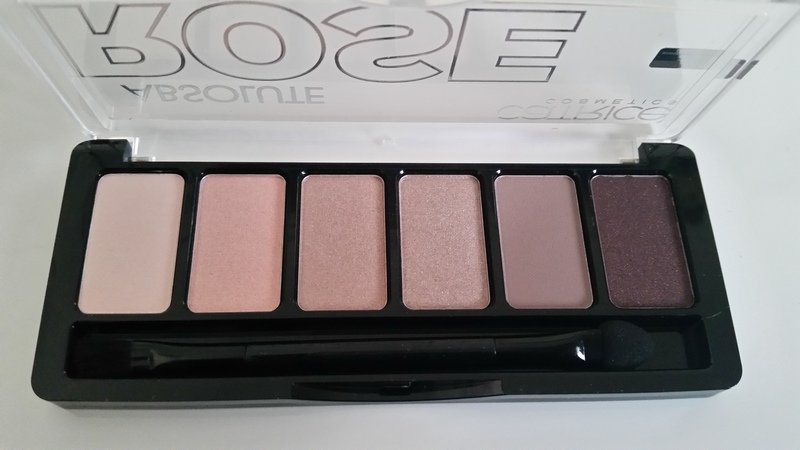 I have been spoilt in using an eye shadow compact in Tinsel which is part of the recently launched Muse Collection launched by MUD AND A crème Lip and Cheek Colour. Here is a look I created using the two stunning MUD products + some BB cream, powder, gel liner, mascara and some brow gel. Let’s talk about: Tinsel, Eye Shadow Compact (R199) from the Muse Collection (if bought together: R1,075). As previously posted by myself, there really is not much can rival the intensity of colour of a MUD eye shadow, they blend perfectly and you can easily “build” them for a more intense colour which is one of the many reasons why they are so fantastic. By using just one shade you can easily build the colour to be darker in the outer corner of the eye and a light colour to be on the inner eye as pictured above. This is an easy, achievable take on a smoky eye in a few minutes using only one shade of eye shadow and one brush. I have NEVER used a cream based blusher before, I have always been a lover of using powder based blushers… I have truly been converted and I will struggle to use anything else. 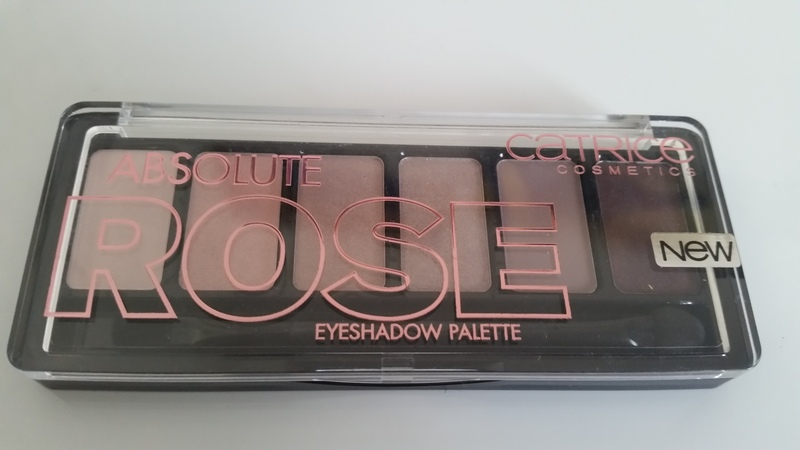 The product has a slight stickiness to it, without being greasy which has probably been my biggest steer-away factor from other crème blushers. When applying it, one must use a very light handed approach as using a little, goes a long way. If you apply too much, it is easily blended away and doesn’t leave you looking like a rag doll. Unlike normal powder blushers that sometimes need reapplying after a few hours as they lose their colour and intensity, the crème stays on as long as you keep your makeup on. I find its better to be applied over foundation for perfect glowing colour which radiates from the face. Absolutely fantastic. Not my go-to choice for a lip colour but for a natural sheer finish it can pull together the face without having to carry tons of different products around. If you are interested in trying some MUD for yourself, be sure to check their website for the closest store to you. 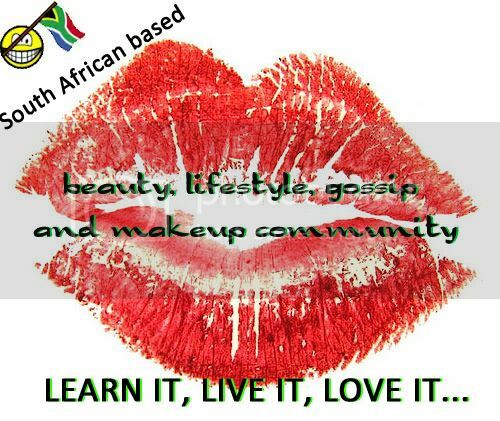 Don’t forget to follow them on Twitter @MUDSouthAfrica and follow them on Facebook. Disclaimer: These products were sent to me for review purposes. This in no way has altered my view of the products in anyway and I will happily be purchasing more MUD products in the future.